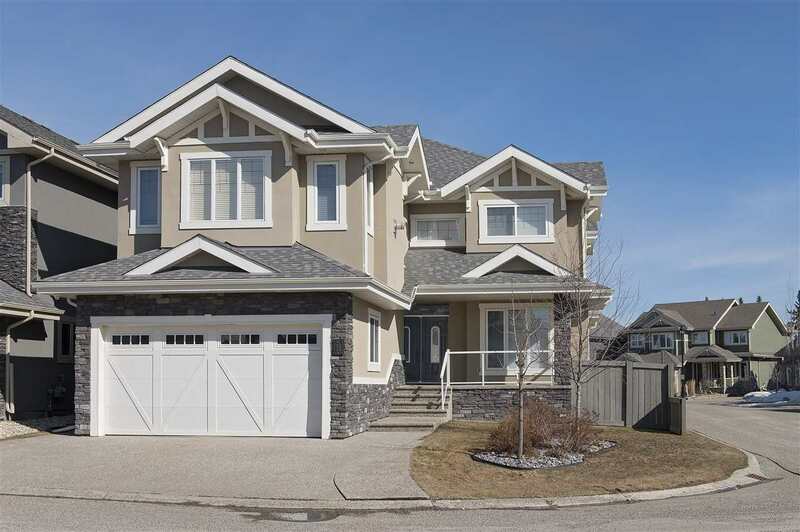 I have listed a new property at 7 PRINCETON CRES in St. Albert. Wow the perfect starter home or revenue property with NO CONDO FEES or HOA is waiting for you in Pineview! This freshly painted 1155 sq.ft. 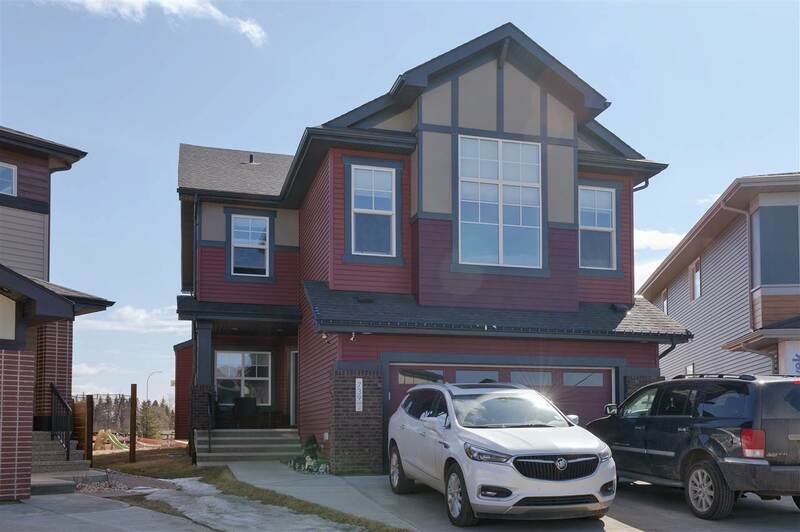 half duplex features new dark laminate flooring, modern paint, 1.5 newly renovated bathrooms, 3 bedrooms including a walk-in closet in the master bedroom, air conditioning, a new washer and dryer, newer furnace and hot water tank. The living room is bright and open with a massive front window to bring tons of natural sunlight. The kitchen and eating area have direct access to the large rear yard which features a new patio and is fully fenced and landscaped. The basement is partially finished which is perfect for a man cave, extra bathroom, bedroom or rec room. Great home in a great neighborhood!